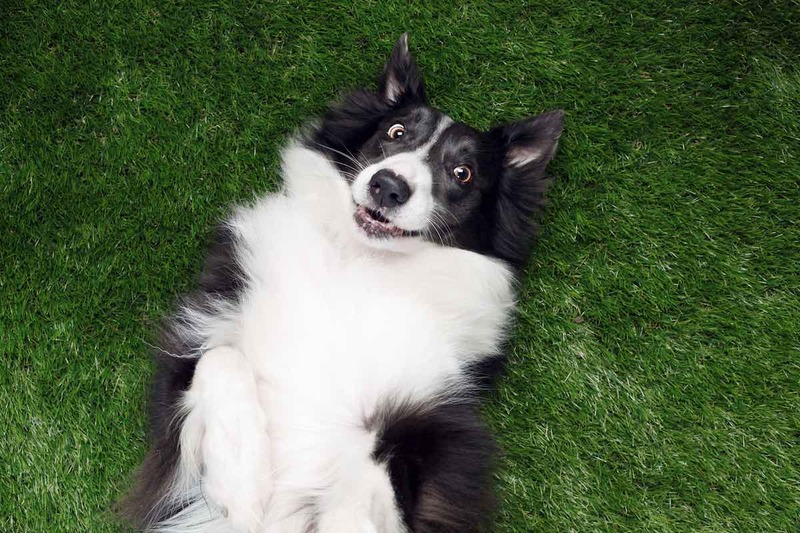 Fake Grass For Dogs: Is It Safe? © 2018 Synthetic Grass DFW. All Rights Reserved. We are the premiere artificial grass installers of the greater Dallas Fort Worth area. We have almost a decade of experience, and are excited to be able to help you in your artificial grass projects. The only limit is your imagination!